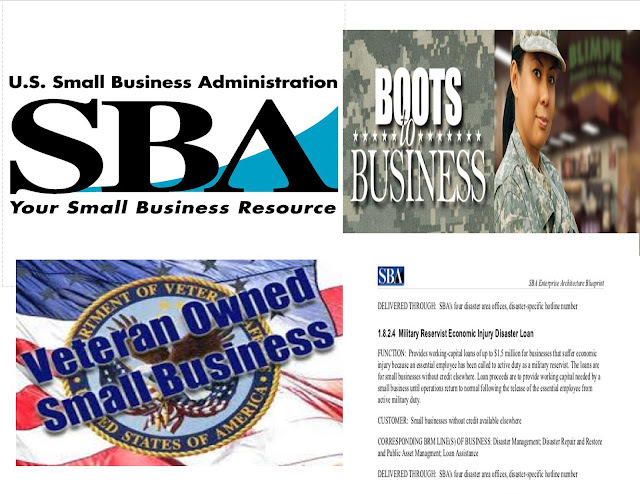 "The U.S. Small Business Administration has resources available for veterans who want to start their own businesses or for small businesses that may have been affected by employees who have been deployed. The numbers are substantial, according to the SBA: Nearly one in 10 small businesses in this country are veteran-owned; veterans are 45 percent more likely to be self-employed than non-veterans; and businesses owned by female vets have increased 297 percent from 2007 to 2012. The SBA’s website has collected a list of programs that can offer help, especially in navigating the complexities of returning home for members of the Guard or Reserve after being deployed. One example of a resource is the Military Economic Injury Loan, which provides funds to eligible small businesses to meet operating expenses when an essential employee is called to active duty. The filing period for businesses to apply begins on the date the essential employee is ordered to active duty and ends one year after the essential employee is discharged or released from active duty. Another aspect to consider are laws that make federal contracting more attractive to veterans, particularly those with a service-connected disability. 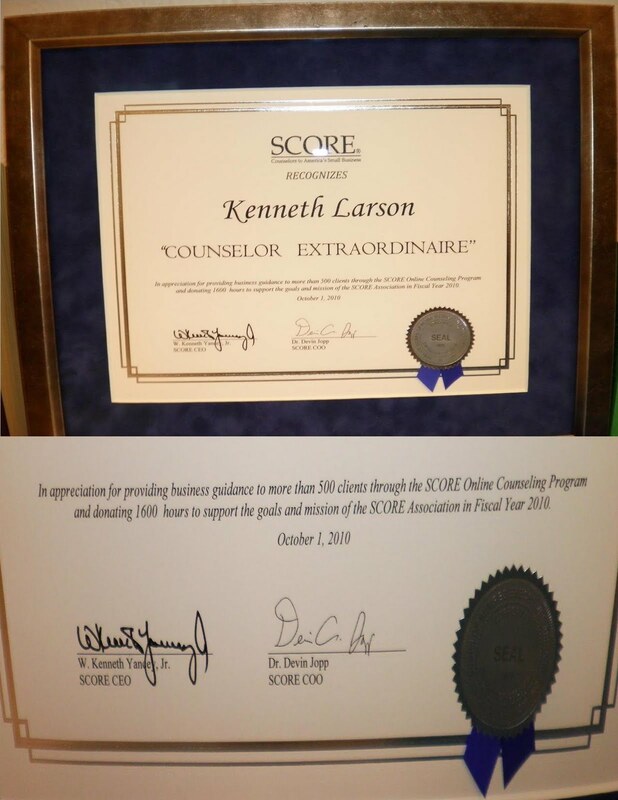 The Veterans Entrepreneurship and Small Business Development Act of 1999 established an annual government-wide goal of awarding at least 3 percent of all federal contracts to small businesses owned or controlled by service-disabled veterans. There’s also Boots to Business, a two-step entrepreneurship training program open to service members and their spouses. The two-day course introduces participants to the opportunities and challenges of business ownership. An eight-week online course allows participants to work through the fundamentals of developing a workable business plan."